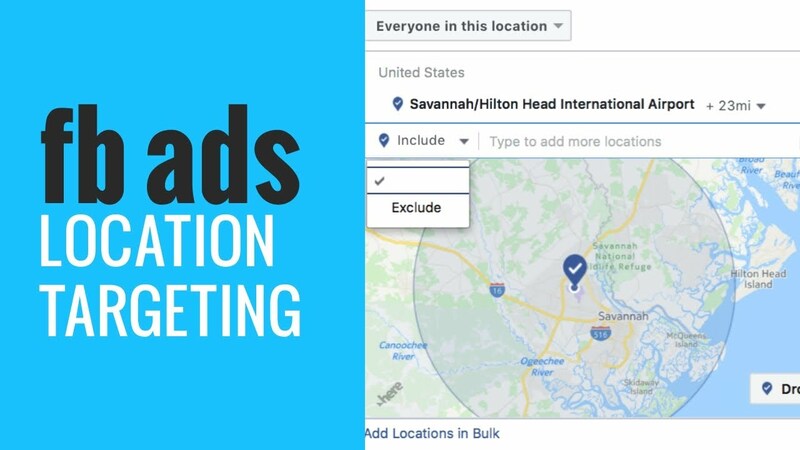 This means companies can have separate Facebook Pages for each location and have the valuable �check-in� feature enabled for that location, but the Pages can all be connected as well under one �main� or �corporate� page. Location has social significance to boot: increasingly, users set up their social media accounts to flag the location of posts. The same recent study noted how 12% of adult smartphone owners use a geo-social service to �check in� at certain locations and share with their friends.